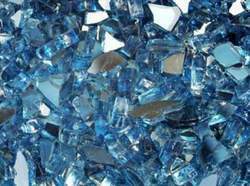 Leading Importer of cobalt from Mumbai. We are reckoned as one of the exporter of Cobalt that is basically a ferromagnetic metal with a specific gravity of 8.9. Extensively used in the preparation of magnetic, wear-resistant and high-strength alloys. These are offered in various forms and thus feature robust, durable and dimensionally accurate. In addition to it, it finds usage in the application in Alloys, Batteries, Pigments and coloring, and Radioisotopes. Offered at industry leading prices, it also plays an active role in electroplating.